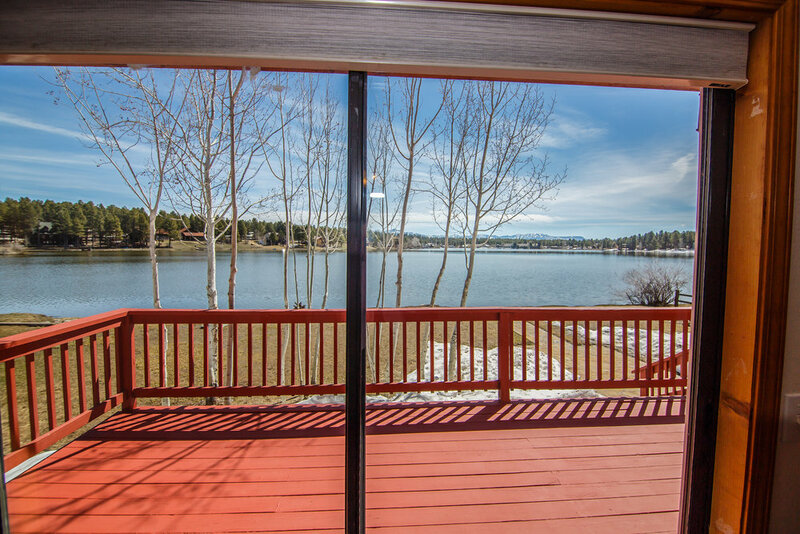 Single level home looking across the lake at the East Range of the San Juan Mountains! 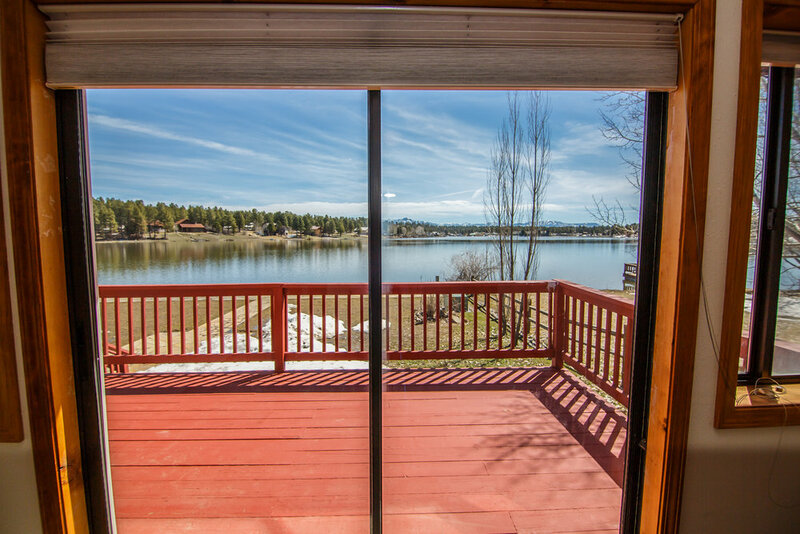 The views and setting of this place are unbelievable. 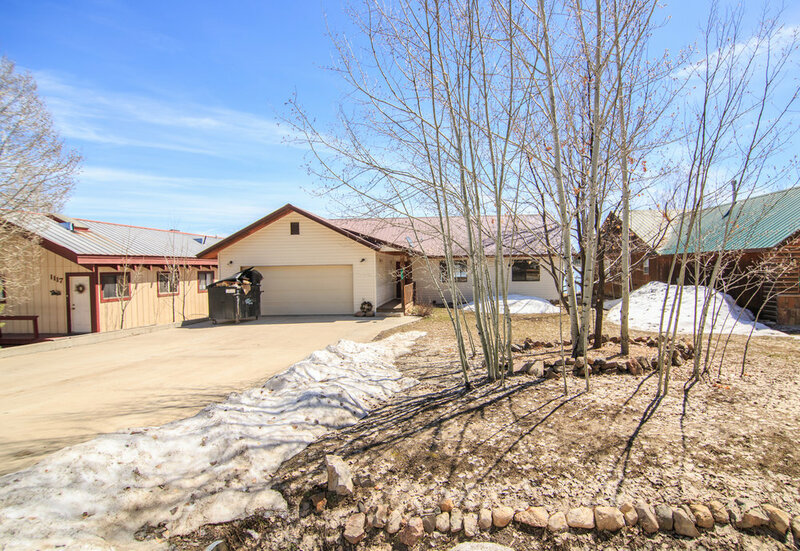 One owner home, well built with a great open floorpan. 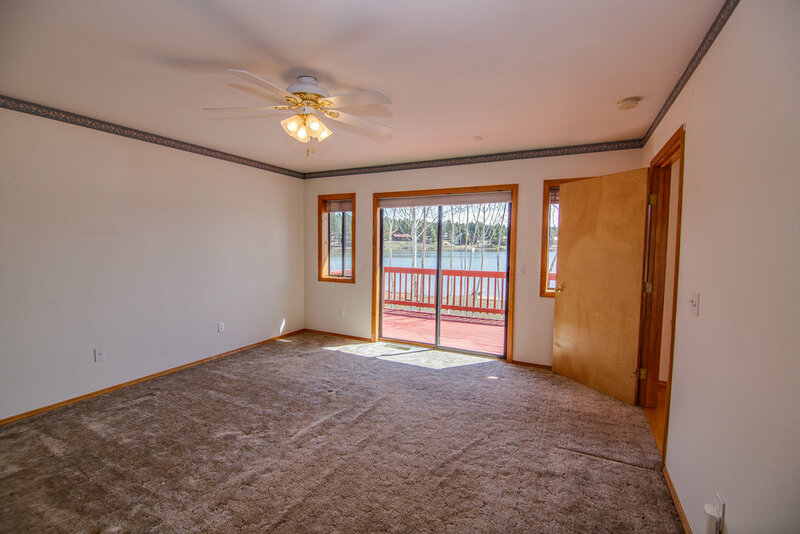 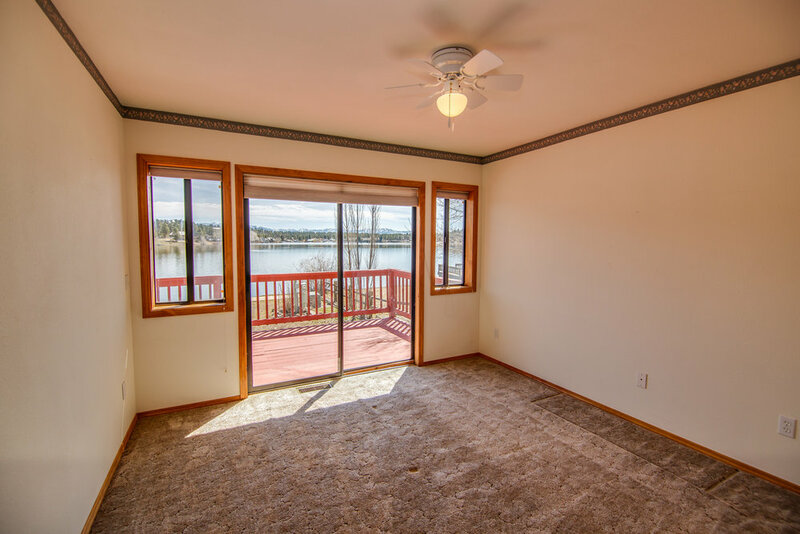 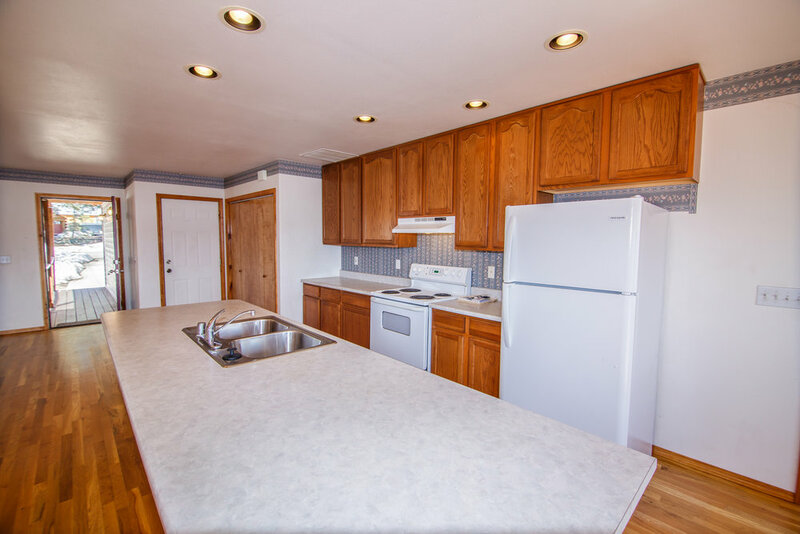 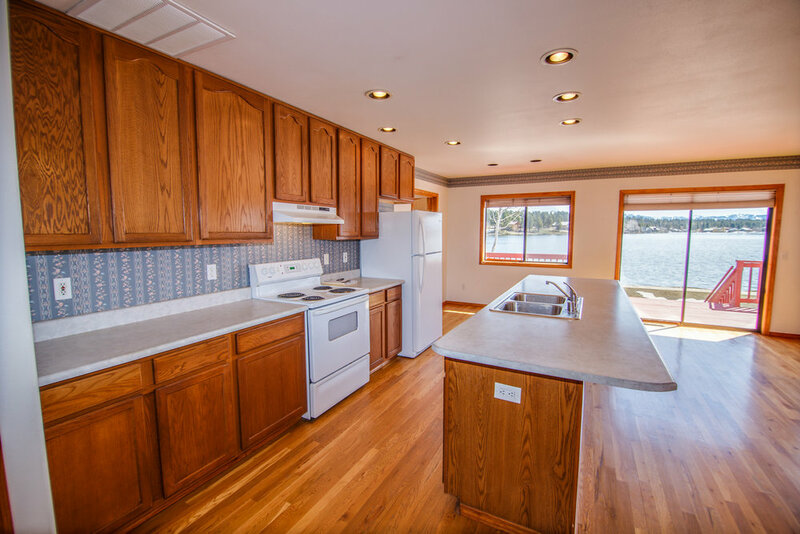 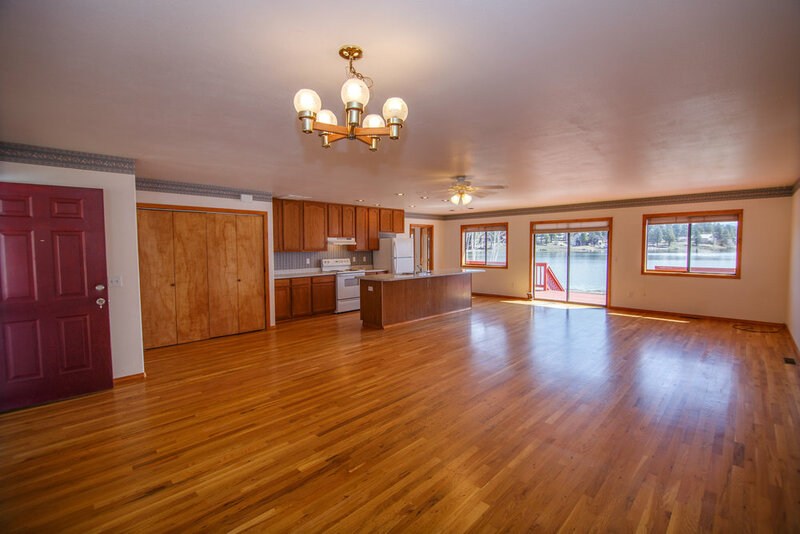 Living , dining and kitchen are all open in the center with plenty of windows to take in the lake living. 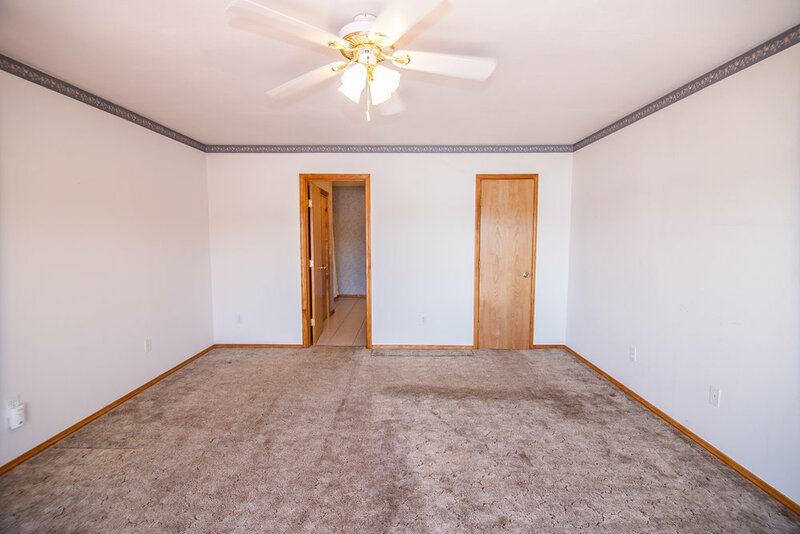 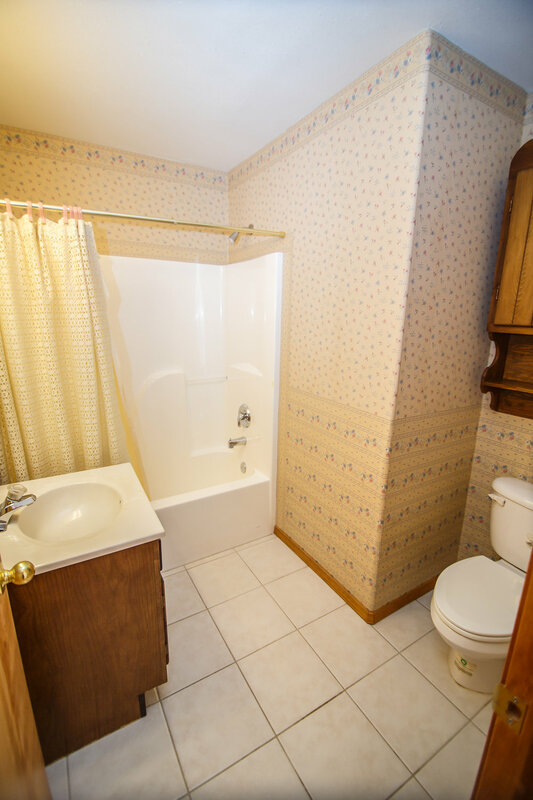 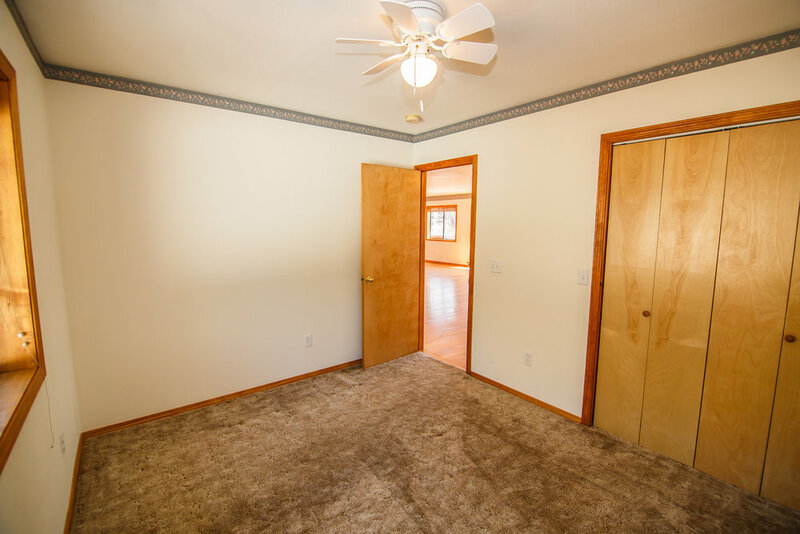 Master separated on one side of home from the other 2 beds and guest bath on the other. 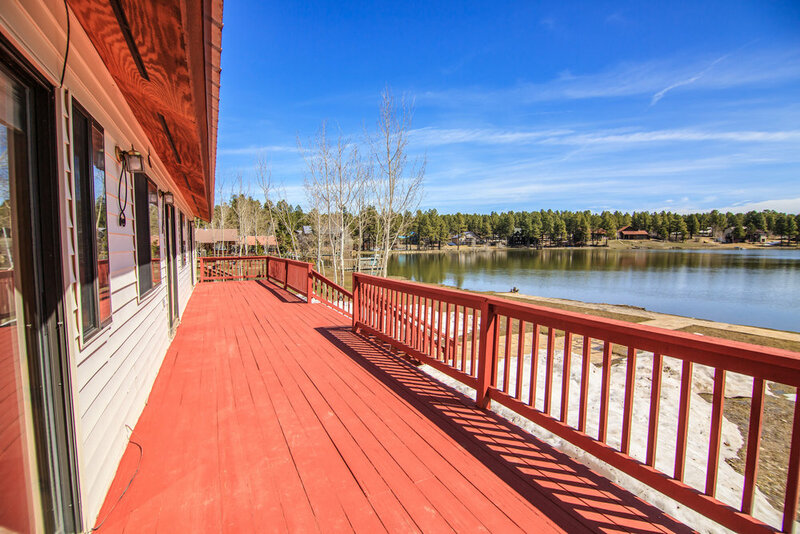 Large deck spanning the entire home on the lakeside , with access from bedrooms. 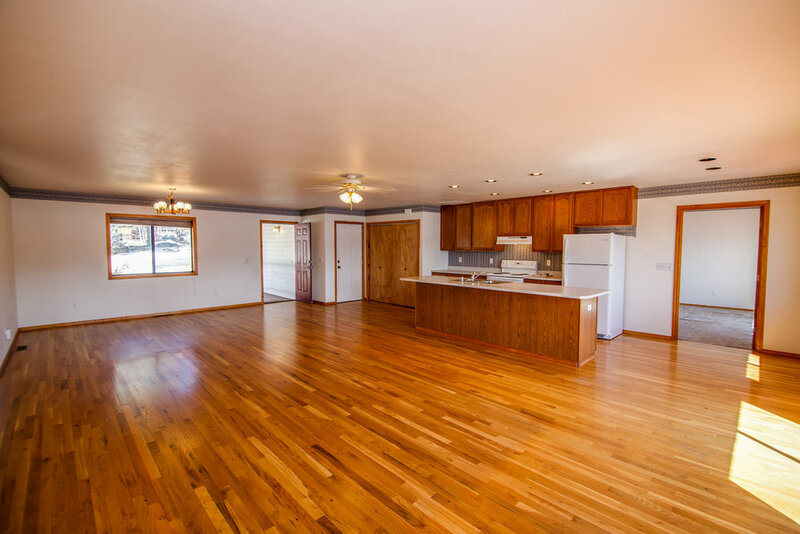 This home is very low maintenance, with natural gas heat and excellent insulation in the walls and ceiling. 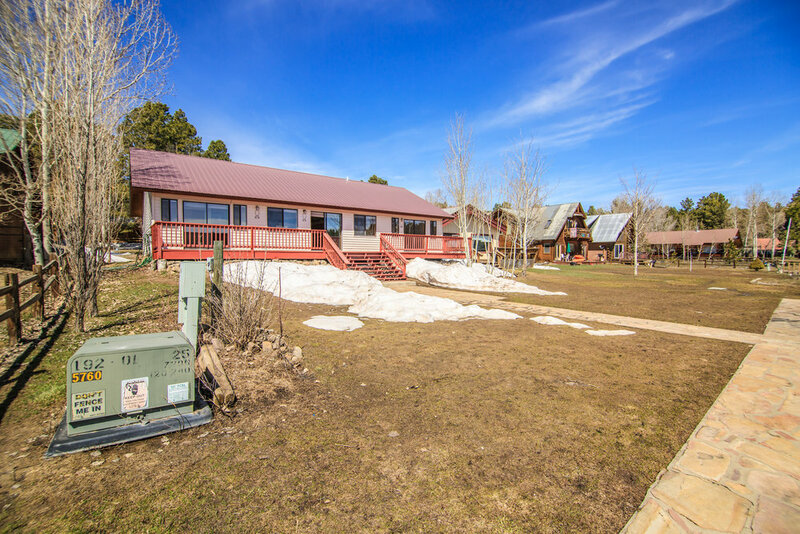 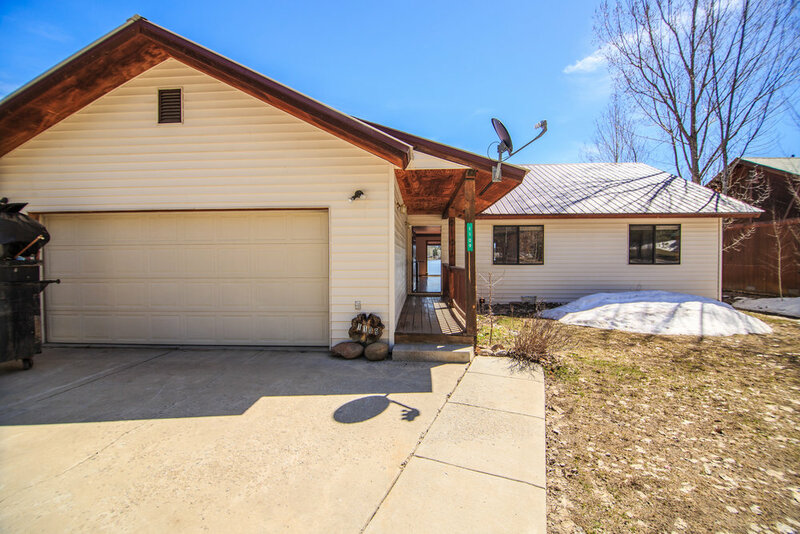 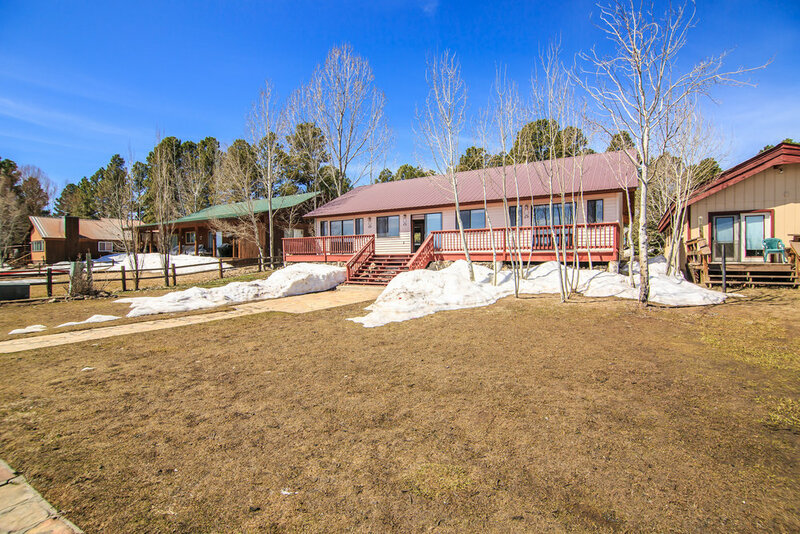 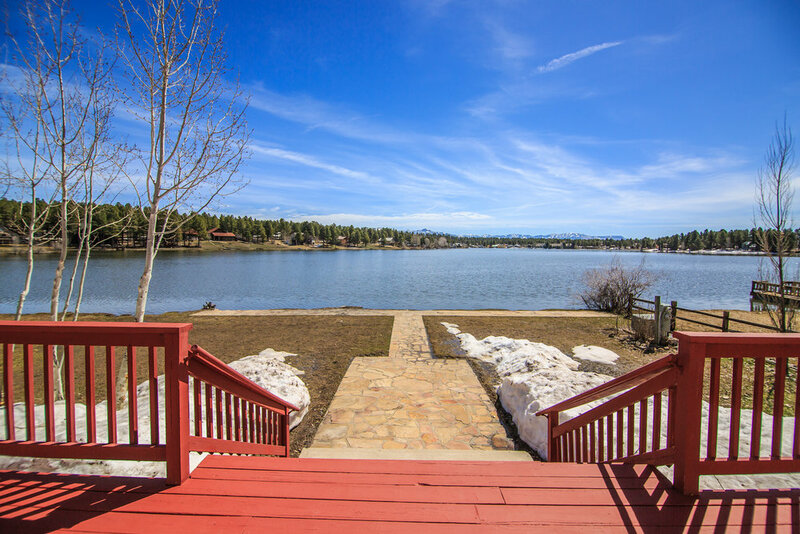 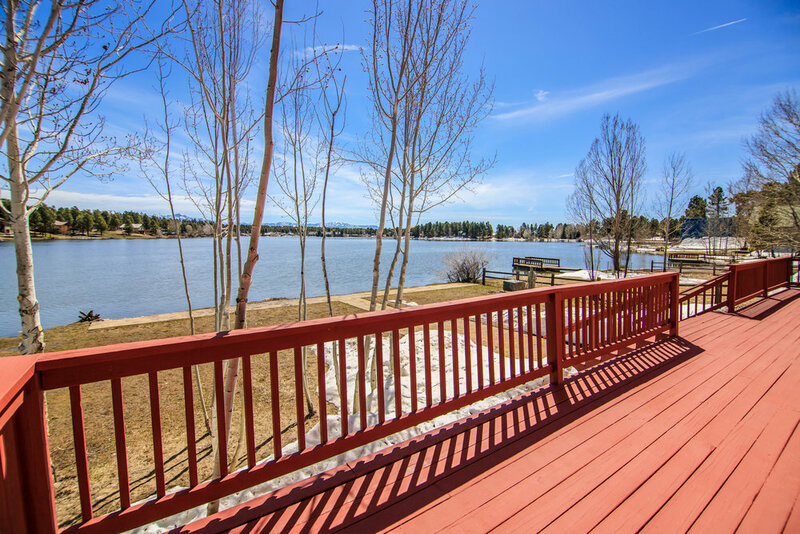 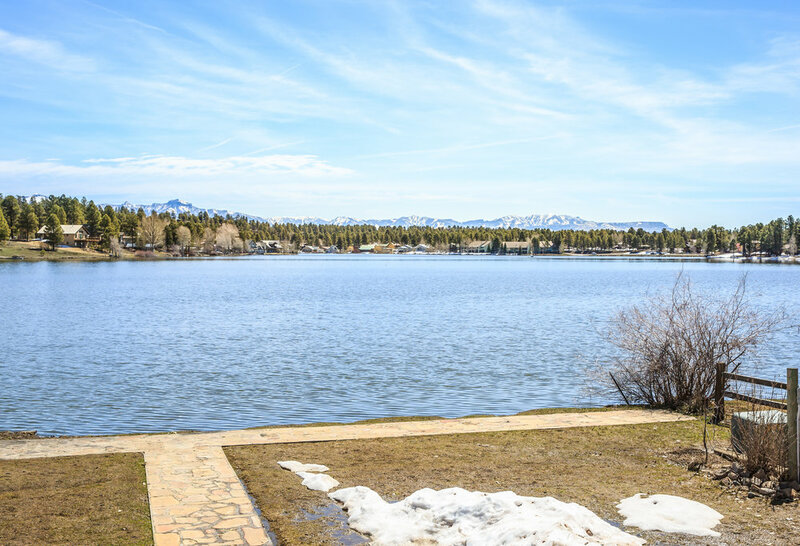 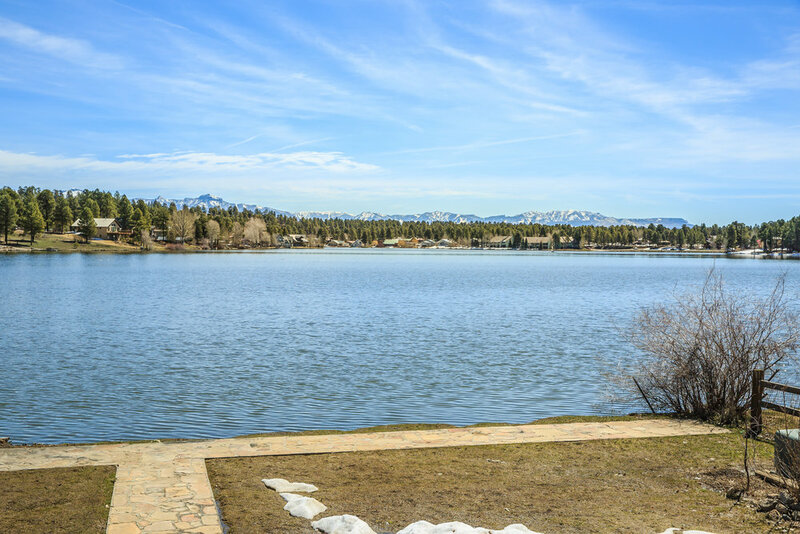 Only a couple of miles from the uptown Pagosa Springs shopping area, and nestled on Lake Pagosa, in an area known for old growth trees and a friendly neighborhood ambiance. 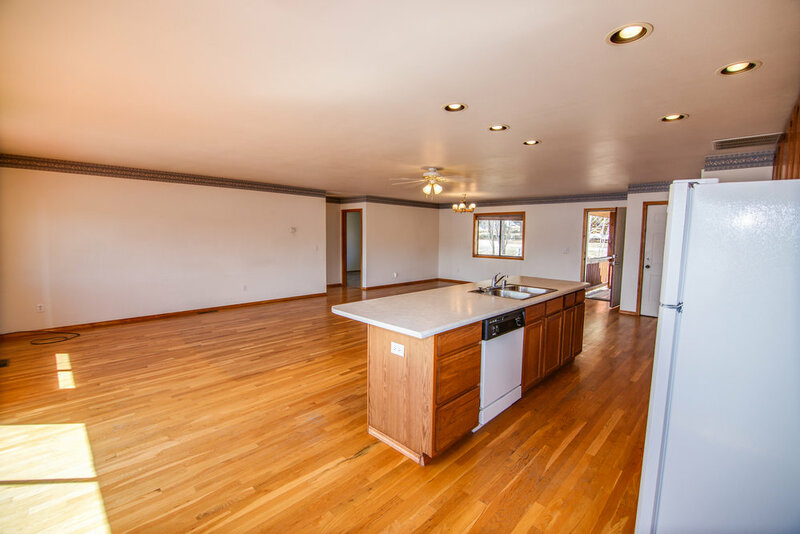 Just a wee bit of paint and updating will have this place in show home condition! 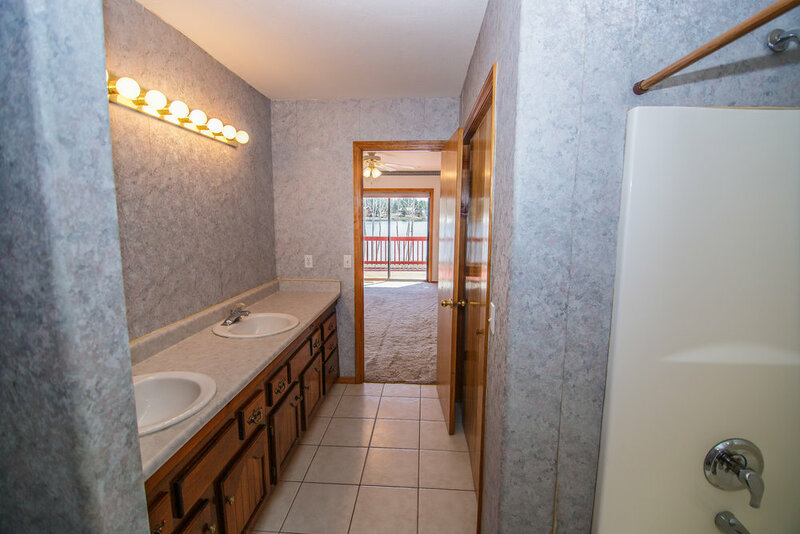 Very rare find, will not last long in this low inverntory market!